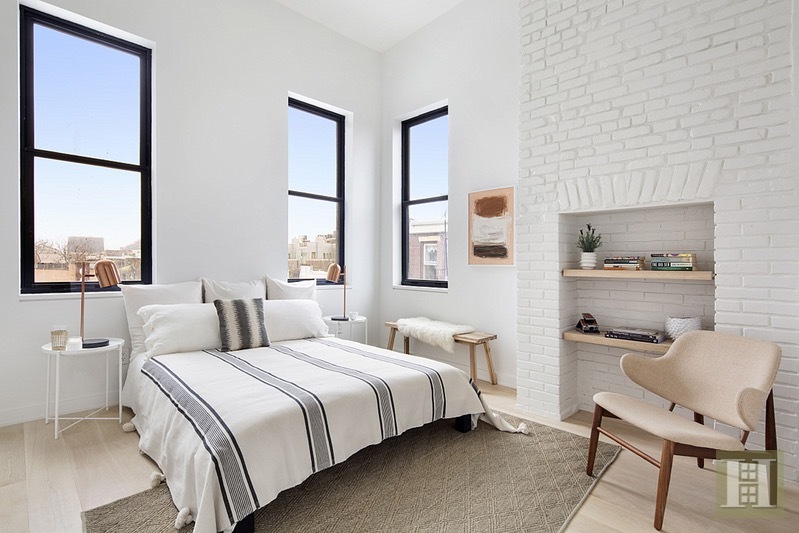 Introducing 136 North 8th Street, a boutique collection of four unique residences in the epicenter of Williamsburg, Brooklyn. 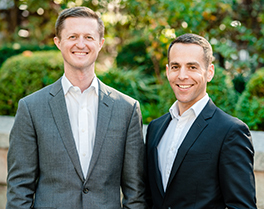 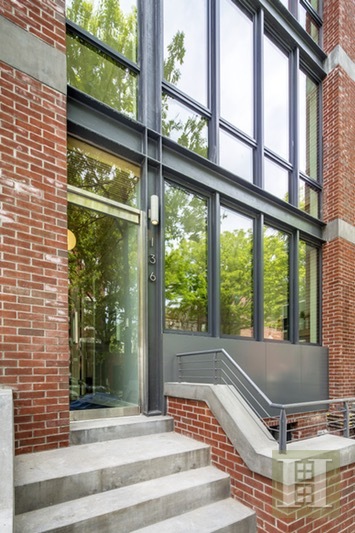 Luxury and location combine, providing a rare opportunity to purchase a brand new home in the heart of one of the most exciting and dynamic neighborhoods in the country. 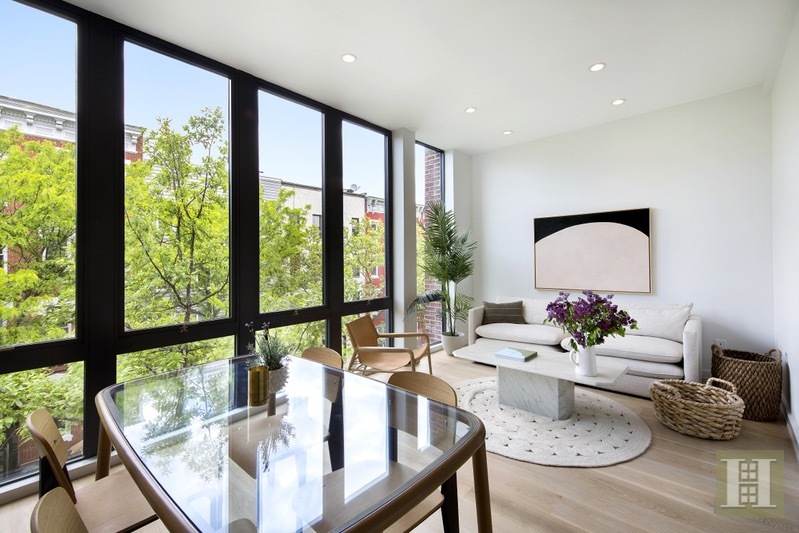 Residence 3 is a 2 bedroom/ 2 bath 916SF full floor residence with floor to ceiling windows in the open living and dining area with views of tree-lined North 8th Street. 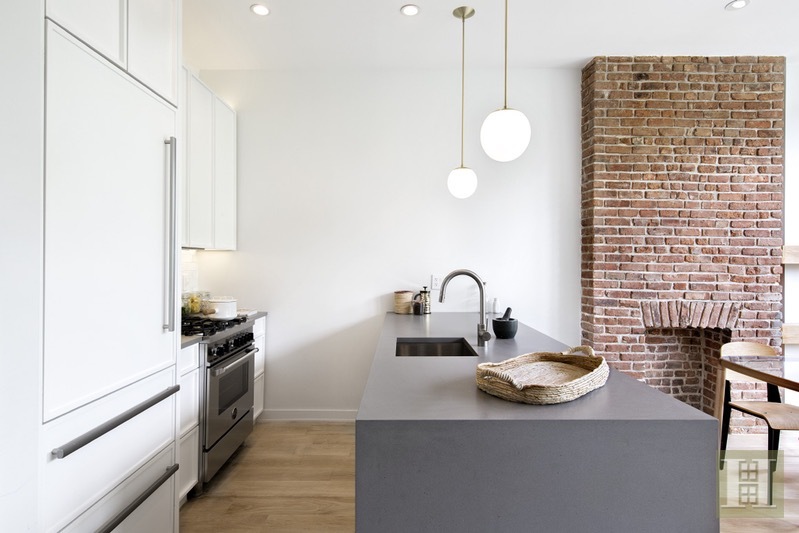 The space features an exposed red brick fireplace which juxtaposes beautifully against the white kitchen cabinetry and grey countertops. 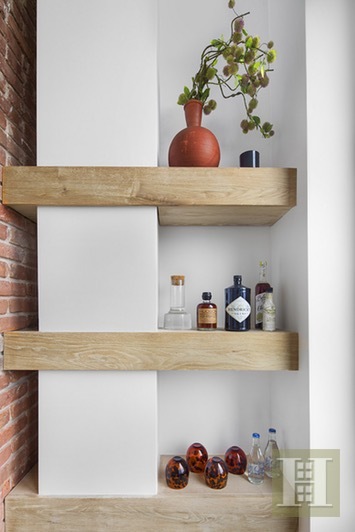 The home features ample storage space. 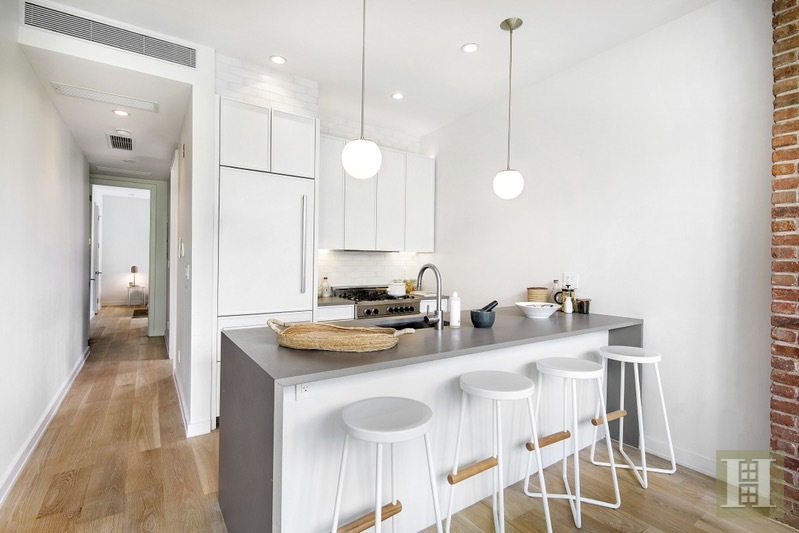 Each unit at 136 North 8th Street features top of the line appliances, thoughtful design features, video intercom, in unit washer/dryers, and gorgeous wide plank wood flooring. 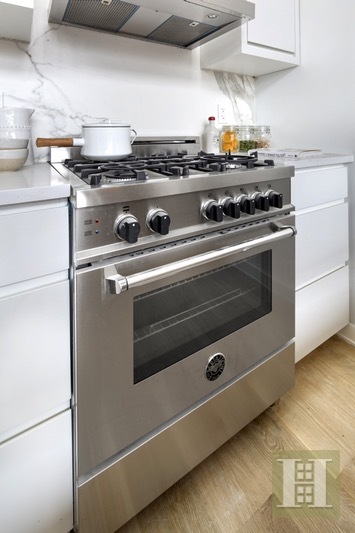 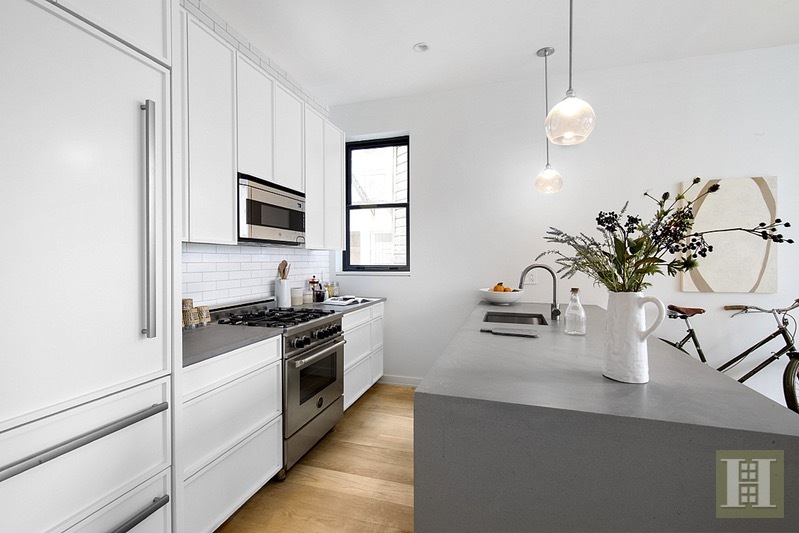 The kitchens feature top of the line finishes and appliances including marble backsplashes, Bertazzoni ovens, Bosch microwaves, Lieberherr refrigerators, and marble and quartz countertops. 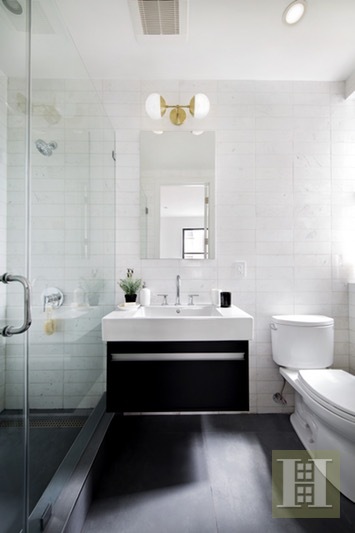 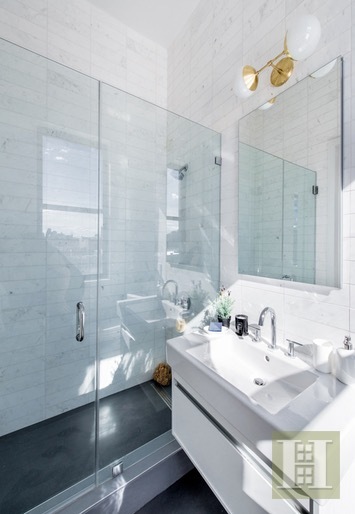 The bathrooms feature marble tiles, Duravit sinks, and large showers in the master baths and soaking tubs in the second bathrooms. 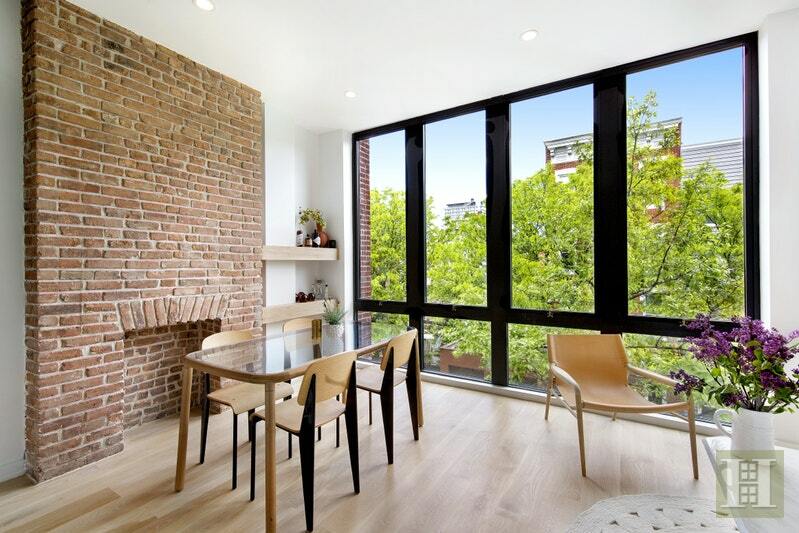 136 North 8th Street is located on North 8th Street between Bedford and Berry Street, a quiet tree lined street and one of the most desirable blocks in all of Williamsburg. 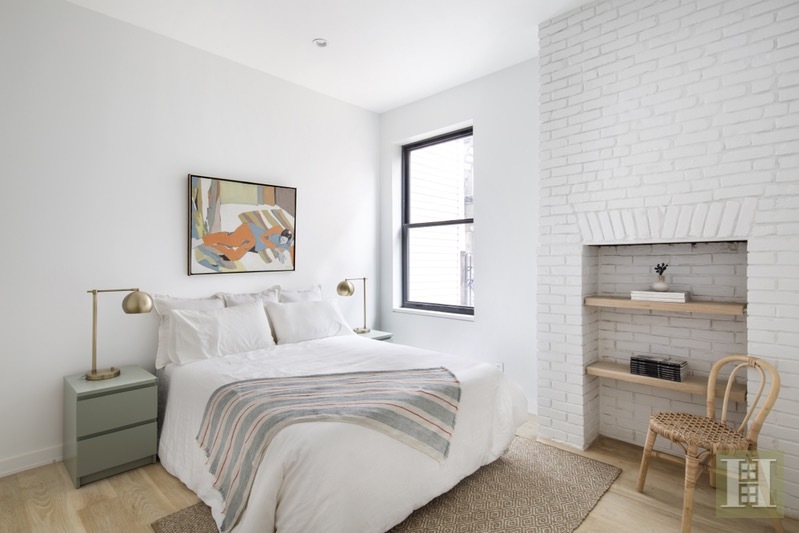 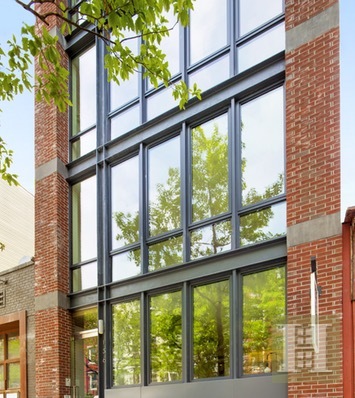 Literal steps from all the retail on Bedford Avenue, the L train at Bedford and North 7th, and in close proximity to the hottest shops, restaurants and bars the area has to offer, there is no better location in the neighborhood. 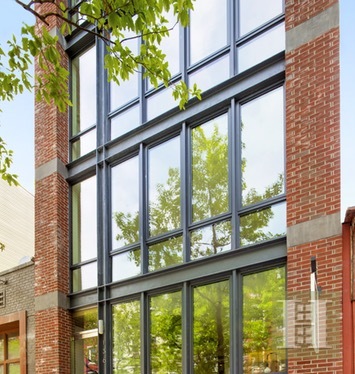 With easy access to the G train and ferry, the prime address cannot be beat.